Location: Home » News » How can we improve the quality of the mechanism? How can we improve the quality of the mechanism? There are two ways to improve the quality and yield of the mechanism. One is to increase the equipment on the existing sand washing equipment, and eliminate the old ways, which can be greatly reduced cost and conform to the requirements of the environmental protection standard. The other is to configure the sand recycling machine. Washing sand recycling machine can be used to wash sand or dehydrate, so it is also called fine sand recycling and dewatering machine. 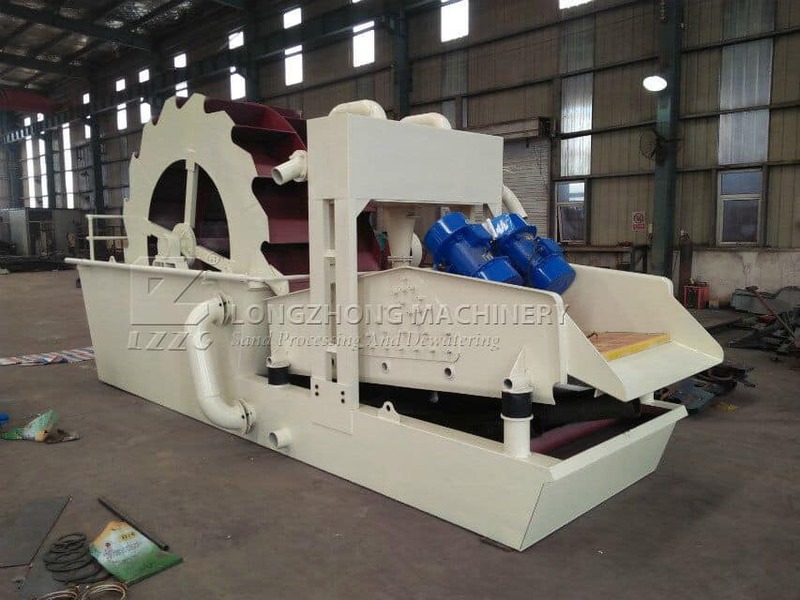 The machine combines fine sand recycling machine, dehydrating screen and sand washer, which is seasonable structure, small footprint and lower investment cost than the two equipment.